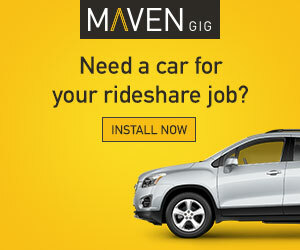 There are currently eight options for rideshare drivers in Colorado. We recommend getting a quote with at least 2 companies in order to determine which one suits your needs. Farmers now offers an endorsement to personal auto policies that is designed for TNC Drivers in Colorado. You can contact Farmers to learn more about their rideshare endorsement. 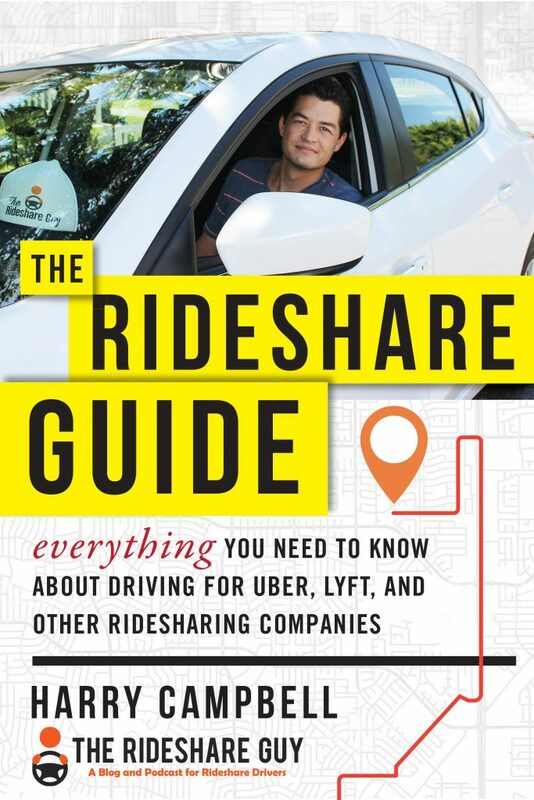 The additional coverage provided by the Rideshare Coverage endorsement will add, on average, an additional 25-percent to a customer’s premium. MetLife recently launched a new rideshare-friendly policy that is available to current and new members. The insurance is only available to Lyft drivers and covers activities related to providing Lyft services, and coverages including bodily injury liability, property damage liability, medical payments, and physical damage will apply up to the limits selected on the policy. The endorsement offers coverage for drivers and passengers at every stage of the trip: while the driver is waiting for a passenger request; is en-route to pick up a passenger; and during the trip with the passenger. Premiums applicable to the endorsement will vary based on the mileage driven in the Lyft program. Lyft drivers in Colorado can call MetLife Auto & Home at 1-855-782-8480 toll-free to inquire about a policy. Current MetLife auto policyholders in Colorado will be able to have their policy re-written with the Lyft endorsement as of that date. 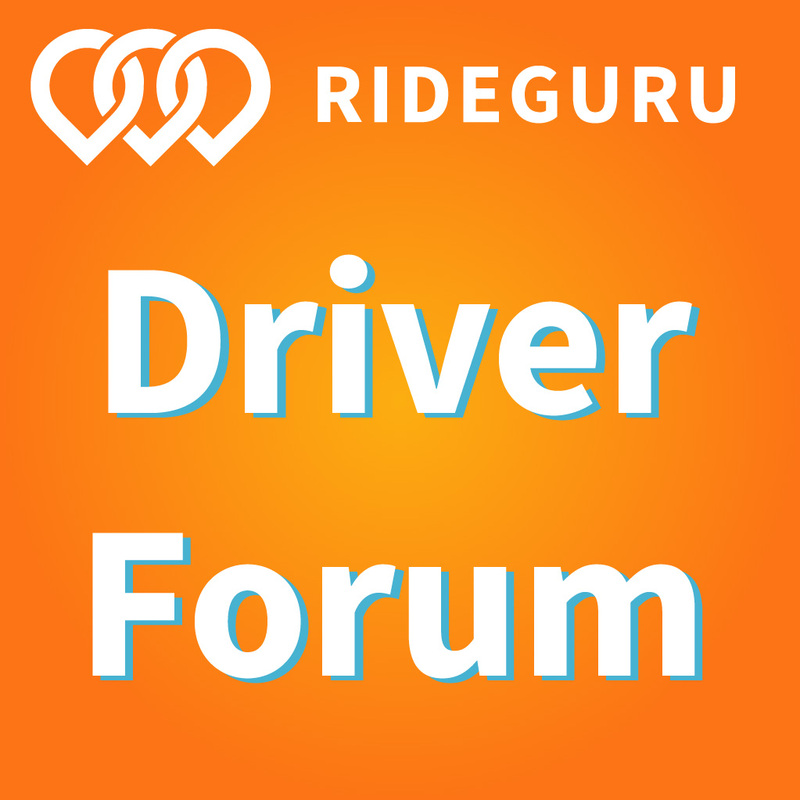 American Family Insurance offers rideshare endorsements which extend your personal policy to include the infamous “period one” gap (app on, no pings). 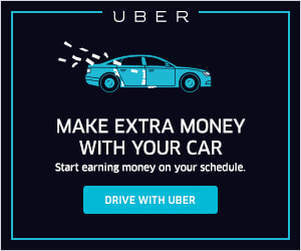 During periods two and three, you’ll still be reliant on the coverage provided by Uber/Lyft – but you can rest easy knowing that you won’t be dropped from your personal policy for being a rideshare driver.